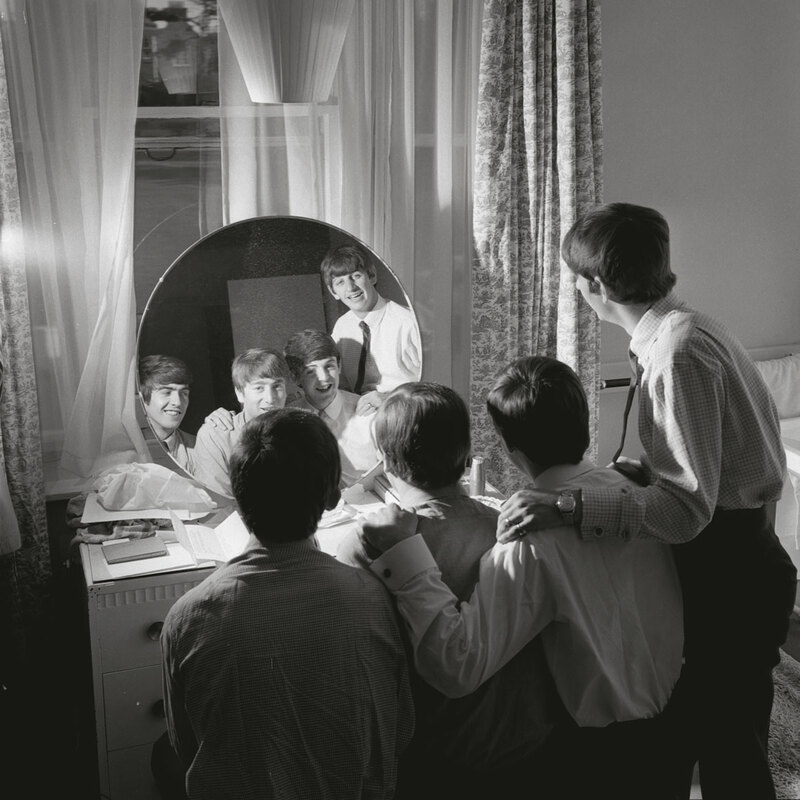 The magazine, through the lens of photographer, Leslie Bryce, had unrivalled access to the group throughout the 1960s. 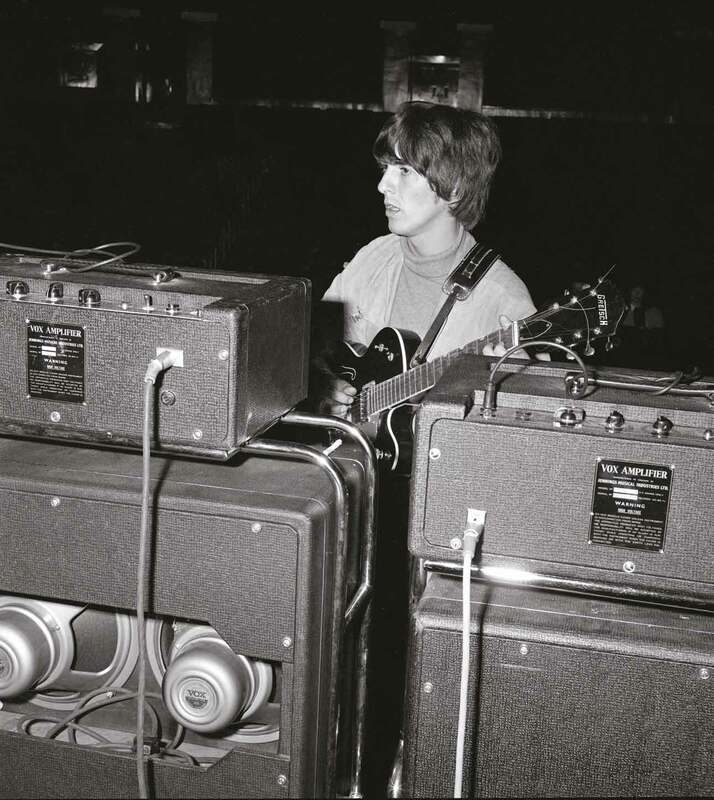 Bryce captured the band at work and at play in public but also behind the scenes in un-rehearsed situations resulting in what are unique and candid images. 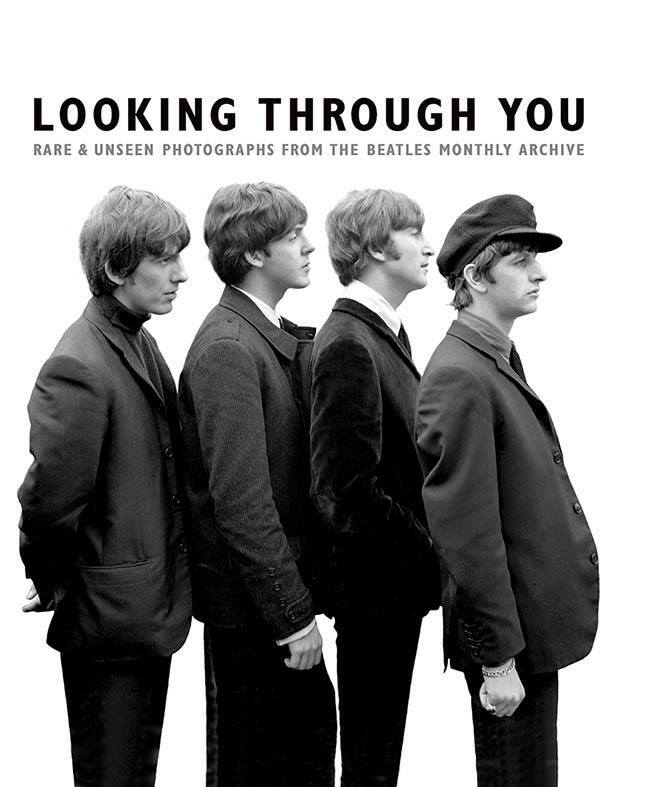 Looking Through You has only just come out in the UK and will see a US release soon. The UK edition comes as a cased and numbered 208-page limited edition of 3,000, designed by Lora Findlay with text by Andy Neill. 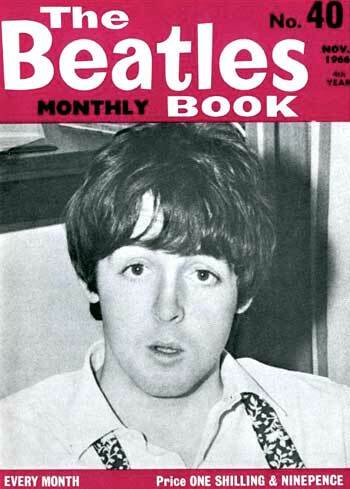 Also in the package is a replica of a rare Beatles artefact associated with the magazine: the 1964 Beatles Book calendar, containing a further 12 photographs from the Beatles Monthly archive. The book’s Facebook site is here. 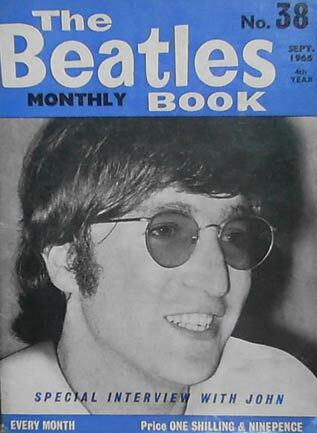 FYI there is also a Beatles Book Photo Library available online with low-res, watermarked photographs available to view. There is a process for approaching the Archive about accessing high quality images. 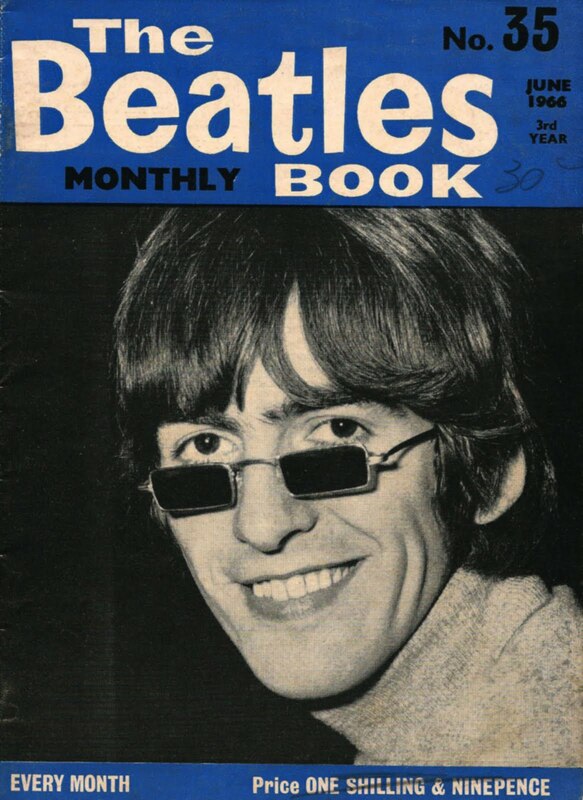 This entry was posted in Beatles, Beatles Books, Beatles Collecting, Beatles Music and tagged Beatles, Beatles Book Monthly, Beatles Books, Beatles Collecting, Looking Through You, Music by beatlesblogger. Bookmark the permalink. 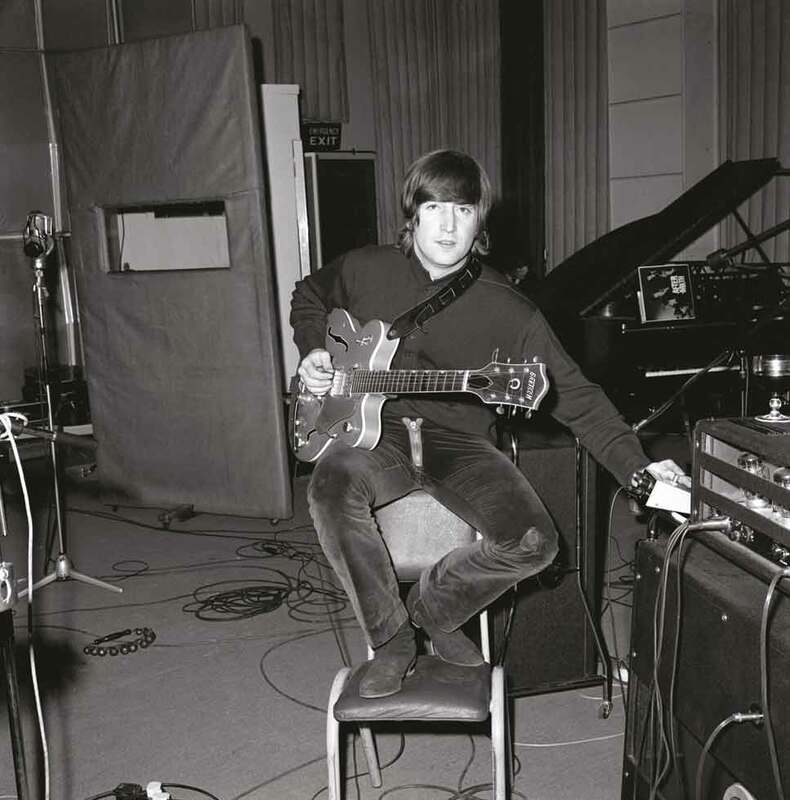 Has that last photo of John during the Paperback Writer sessions already been covered in the “Beatles with records” thread – with its copy of the Stones’ “Aftermath” sideways on the piano? 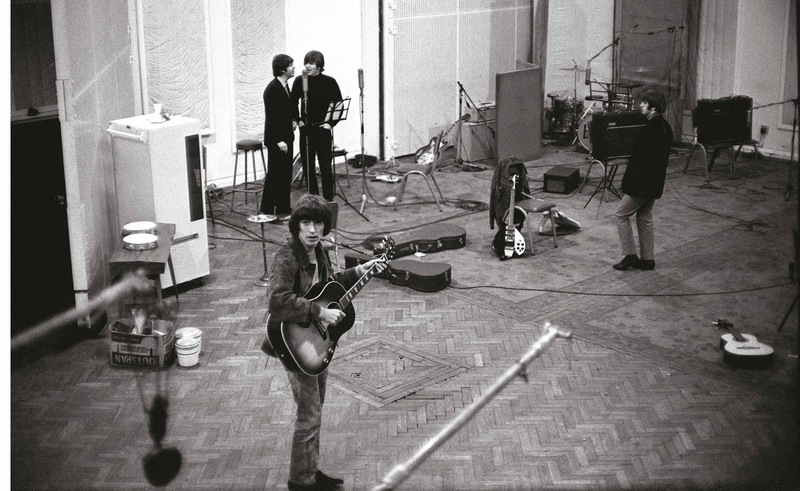 You can clearly see the LP in the photos included in that post, but this one is also a contender for future instalments of “The Beatles With Records” series. Thank you for letting us know about it! Ah yes – I think I missed that instalment. 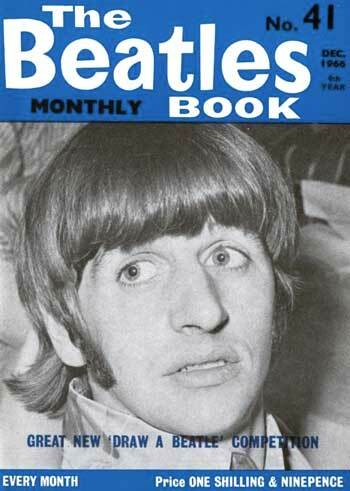 It does however give some credence to the story that Ringo’s suggestion at the time for the title of their own (soon-to-be) new album should be “After Geography”!